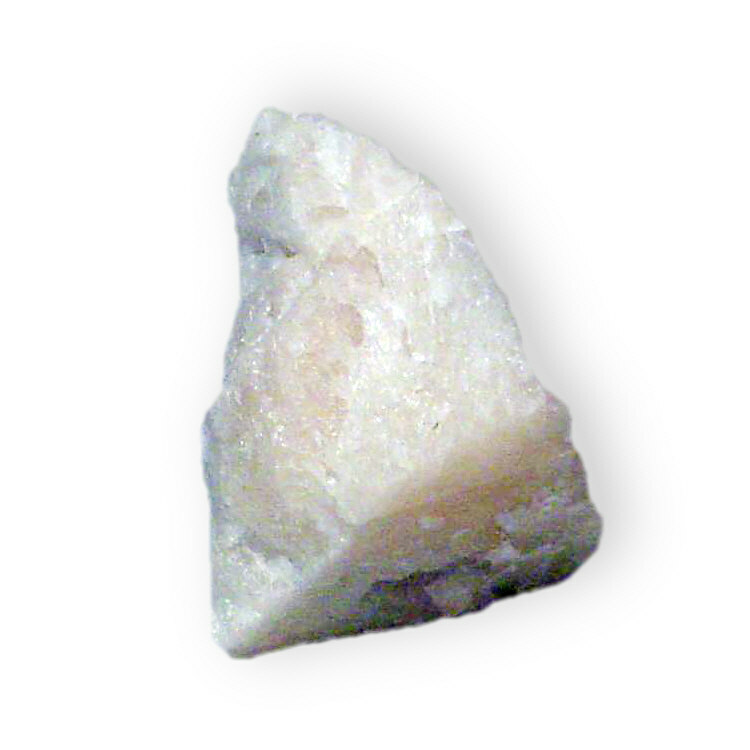 Note: Amblygonite has different names for different chemical compositions and and optical properties. It is called Montebrasite when OH exceeds F in chemical composition. The name Montebrasite is derived from the French locality where is was found first (Montebras, Creuse, France). 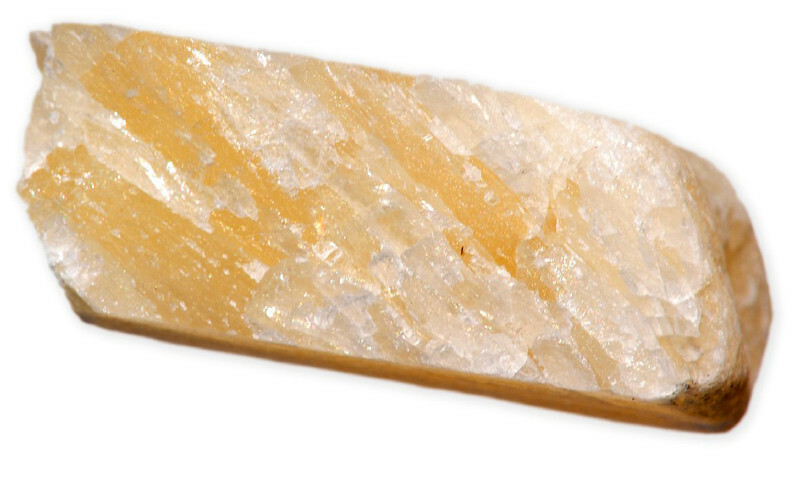 Also Amblygonite is known as natromontebrasite when Na exceeds Li in the chemical composition. Amblygonite is very soft stone therefore it is rarely is used for jewellery.